I rarely post cover tunes in this column, but this interpretation of Nancy Sinatra’s “These Boots Are Made For Walking” — courtesy of Oakland, California-based cross-genre rockers Omnesia — is just too much of a good time to pass up. 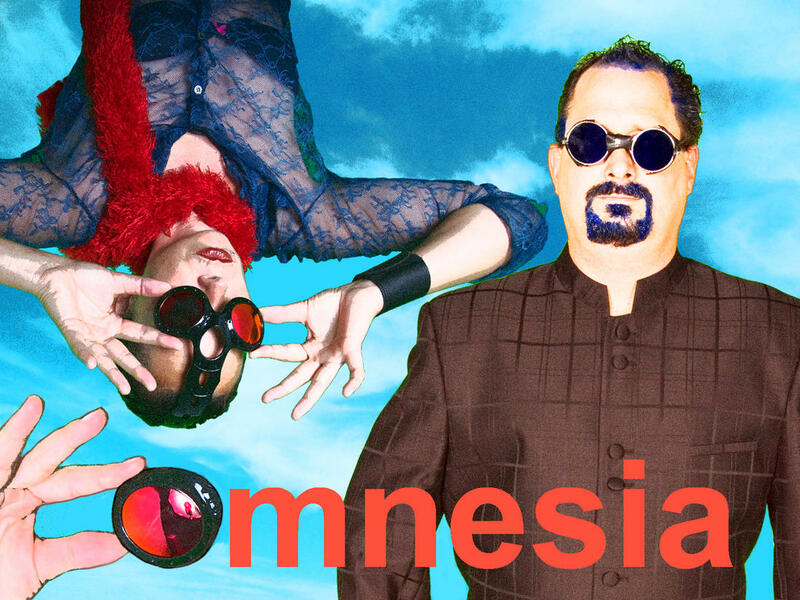 Calling themselves a Synth Dance Pop Rock Duo, Omnesia creates a lush, organic soundscape based around the significant talents of vocalist Medella Kingston and guitarist Matthias Miller (M2), and it is pretty mind-blowing. Aurally, Omnesia’s arrangement of this sixties’ classic harnesses the menacing, dirge-y rythmic aspects of the original while revealing an engaging knack for experimentation with otherworldly horn accents. Visually, “Boots” is the perfect blend of artsy and amateurish: with vintage stills of Sinatra and her go-go booted dance posse, live performance clips of the duo onstage, and silly vignettes of Kingston and Miller demonstrating what has come to be known as The Madness Dance, as popularized in that band’s video for the song “One Step Beyond” — a hat tip to Omnesia’s deep-rooted and eclectic musical influences, perhaps. You can tell they had a blast making this video as well, and that makes it even more fun to watch. “Boots” can be found on Omnesia’s upcoming 14-track release, World On Fire, due out shortly. In the meantime, why not check out their debut album, Painkiller, at This Link! Enjoy!